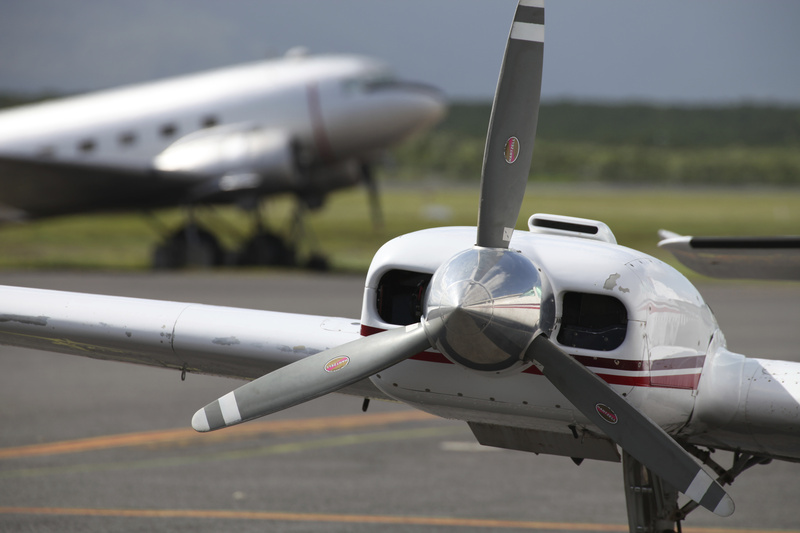 The majority of piston engine general aviation aircraft still use leaded 100LL fuel. The US state of Oregon is debating whether to ban leaded aviation fuel. The state’s transportation policy committee held a public hearing this week on a bill to ‘Prohibit selling, dispensing or using aviation fuel that contains lead or lead compounds after 1 January 2022.’ A similar bill in the Oregon Senate had a public hearing last week. Aviation gasoline, avgas, is the last type of petrol to still contain lead, which was phased out in Australian motor vehicle petrol between 1986 and 1993. 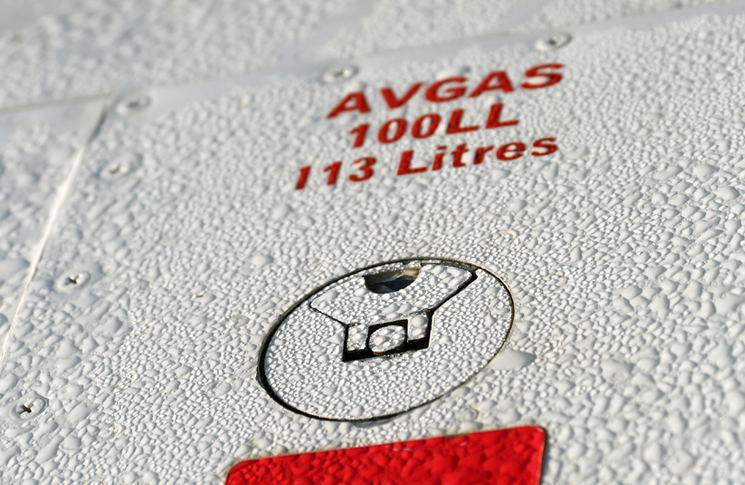 Leaded 100LL avgas remains the approved fuel for most general aviation piston engine aircraft. The Australian National Health and Medical Research Council (NHMRC) found an association between blood lead levels less than 10 micrograms per decilitre and health effects, including reduced Intelligence Quotient and academic achievement in children, behavioural problems in children, increased blood pressure in adults and a delay in sexual maturation in adolescent boys and girls. However, the NHMRC says there is insufficient evidence to conclude that lead at this level caused any of the health effects observed. The NHMRC has said ‘there is no “safe” level of lead that has been proven not to cause any health problems’. The US FAA has announced, but been slow to act on, plans to withdraw leaded fuel from sale. 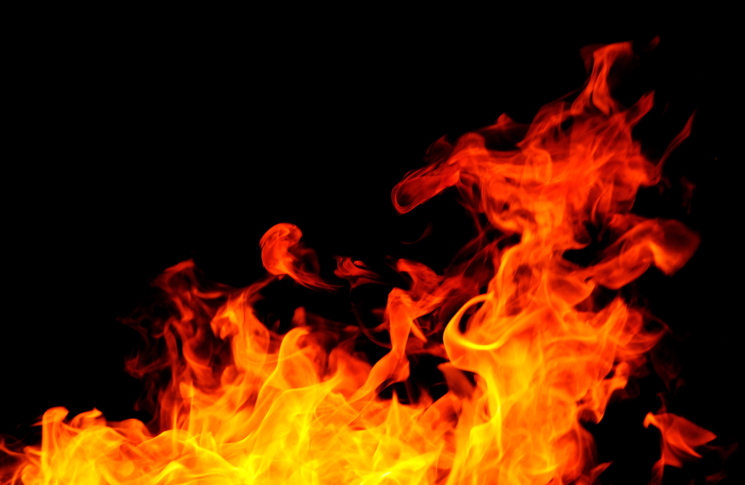 An alternative UL94 has been developed by US company Swift Fuels and is available on the US East Coast and Midwest. Swift says UL94 can be used by about two-thirds of the US piston-engine general aviation fleet. The company is developing a higher octane fuel, UL102, that it says could be a ‘drop-in’ substitute for 100LL, requiring no modification of engines or fuel systems. 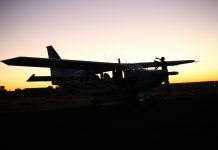 Nearly all of the aerial recon for wildfires in Oregon is flown with high performance piston aircraft that burn 100LL. One might argue that the prohibition of fuel by the State constitutes a wholesale ‘taking’ without compensation for those owners who cannot legally or safely use their aircraft with out 100 LL in the absence of an FAA approved substitute. Most of the aircraft in the state burn 100LL and are not approved for mogas. It’s an issue to follow closely, for sure. Government over reach or environmental sensitivity? I think the former is more likely. It’s only a matter of time before general aviation is banned out of existence altogether. The do Gooders will see to that! Why take the risk of pollution and human side effects when we have viable alternative fuels?! Did you guys also commenting also make an argument for keep asbestos products? +1 to the government group taking action to protect people from an unmotivated industry. Swift Fuels currently offers an unleaded aviation fuel. Shell Aviation also has a lead free aviation fuel. Ultimately our transit infrastructure will go electric in the next ten to fifteen years, inclusive of aviation.